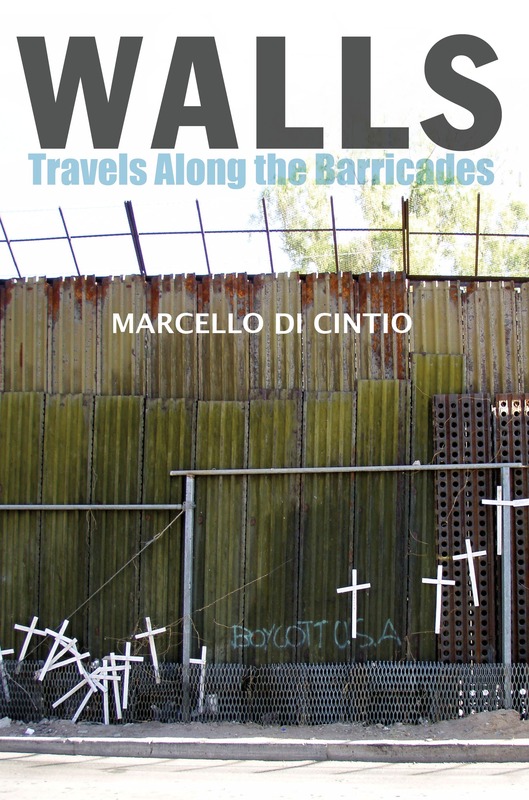 The Walls book inches closer and closer to publication. Just yesterday I received the final proofed manuscript to sign off on. Once this is done, there is little left to do but wait for the box of writer’s copies to arrive in the mail. There are few greater thrills than tearing open that box.